On this episode of Video Games 2 the MAX, after a very much unintended longtime off, Sean Garmer and Marc Morrison discuss some of the major things they missed prior to San Diego Comic-Con 2018 week. First, though, Sean and Marc discuss the games they’ve been playing in that span. 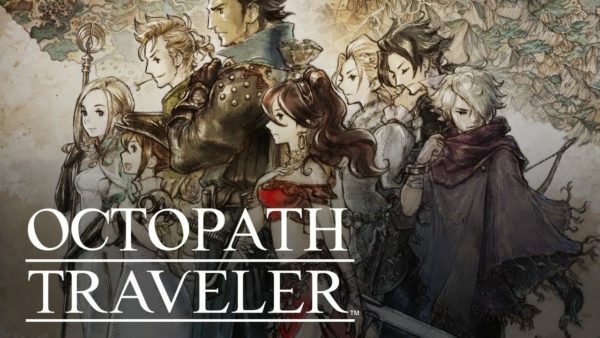 Sean and Marc have both been doling out Break Points in Octopath Traveler. While Marc talks Mega Man X Legacy Collection as well. Sean also talks Adult Swim‘s latest Pool Panic and Y’s VIII: Lacrimosa of Dana both on PC. After that, they discuss the news from that time period. Sean brings up the No Man’s Sky NEXT update and wonders if Marc is gonna give the game a shot once again. While there’s also talk of Yakuza games may be coming to Xbox consoles. Nintendo wanting 20-30 indie games each week on the Switch. The HALO TV series getting the green light at Showtime. Blizzard ending the Battle Chest. Jim Carrey playing Dr. Robotnik in the Sonic movie. Rugrats get a revival and much more.